Abstract 3D cube pattern background, White 3d box seamless background, Vector. 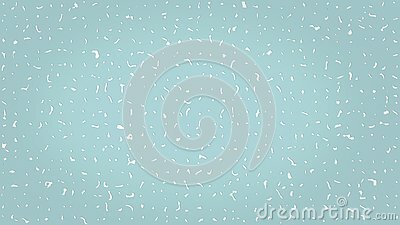 Abstract Shiny Ice Cream Vector Pattern. Flat Lay Style. Pink Ice Blocks, Blue Background. 3D Effect. Snowman. 3D. Winter illustration a snowman & a window with snowflakes. Optical illusion, triangle seamless pattern. Triangle Penrose. Triangle geometric. Triangle dimension.